What happens when Little Bunny and his friends shake a tree to make the apples fall to the ground? Who will get cross? What can be done? This is a gently humorous story about friendships, mishaps, family life, and teamwork, perfect for very young readers, and beautifully illustrated in Shirley Barber's classic, imitable style. 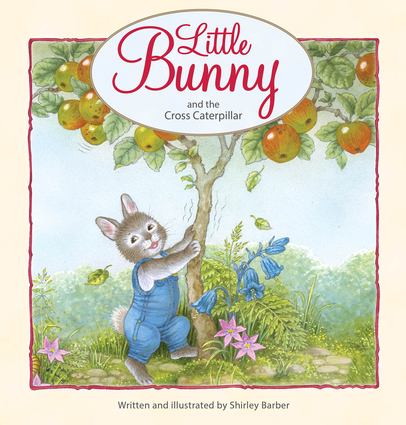 Shirley Barber is an acclaimed children's author and illustrator whose much loved books have been published in several languages and countries around the world.